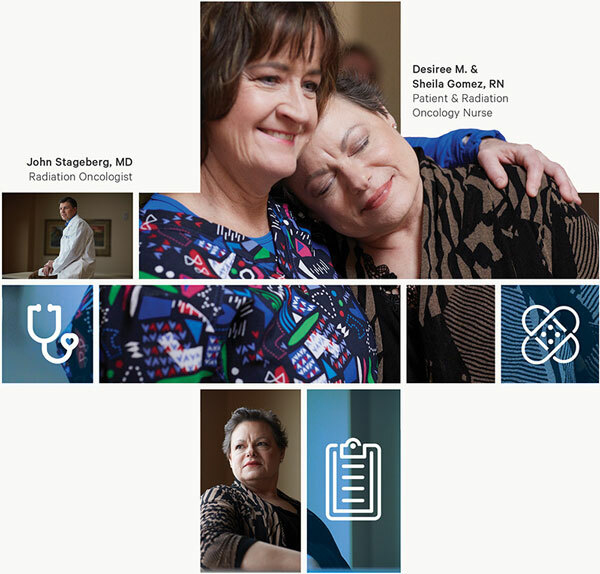 Comprehensive, nationally recognized cancer care with state-of-the-art technology, leading physicians and the highest standard of quality cancer care anywhere in Southern Colorado. Award-winning orthopedics program and Joint Replacement Center gives patients access to leading-edge solutions, the latest techniques and the most advanced technology. Our leading-edge teams deliver remarkable care, high-quality outcomes and unparalleled patient satisfaction within our medical specialties of cancer care and orthopedic services. Our commitment is to help you get well and stay well. View all medical services. Learn about our physician practices offering primary care, as well as GI orthopedic specialists who are committed to optimizing health outcomes for patients. Learn about the health care services, programs and practices available at our northside location at 4112 Outlook Boulevard.